Break out the Scooby Snacks, because I’ve got a mystery that might even stump Velma: Is Fiat Chrysler secretly developing a new 16-valve, 2.2-liter turbodiesel engine for its passenger cars? The site listed the 200 as having a 2.2-liter, 16-valve “DeTomaso” engine -- an oddly specific description of an engine that doesn’t exist in FCA’s current powertrain stable. With some anonymous help, I was able to double-check the accuracy of what the Allpar poster reported: The “DeTomaso” engine listing was indeed there -- as of Tuesday afternoon -- in all of its mysterious glory, and associated with a 2015 Chrysler 200. Now, if I can channel my inner Fred for a minute, something doesn’t add up. The 200, introduced last year, has two engine variants: a 3.6-liter V-6 engine and a 2.4-liter I-4, both gassers. The 2.4-liter, dubbed “Tigershark,” was re-engineered for the launch of the Jeep Cherokee and the 200. It’s still relatively fresh. A rework of FCA’s 2.0-liter, codenamed Hurricane, isn’t due until probably next year, and it won’t get used on a bigger car like the 200, anyway. Besides, to meet tightening fuel economy regs, an engine’s displacement would go down, not up. And what’s the deal with that “DeTomaso” name? The now-defunct boutique Italian automaker bought its engines, it didn’t make them. Maybe it’s a red herring, just to throw people off the scent? I grabbed my trusty flashlight and asked Eric Mayne, FCA’s powertrain spokesman what was going on. So what’s the answer? According to my Automotive News colleague Luca Ciferri, it just so happens that Alfa Romeo is working on a 2.2-liter common rail turbodiesel that will produce between 135 and 210 hp. If Alfa will share, a 2.2-liter turbodiesel might be an attractive differentiator in an otherwise overcrowded midsize sedan segment. In North America, such a power plant might just put a bite on FCA’s bitter archrival, Volkswagen. 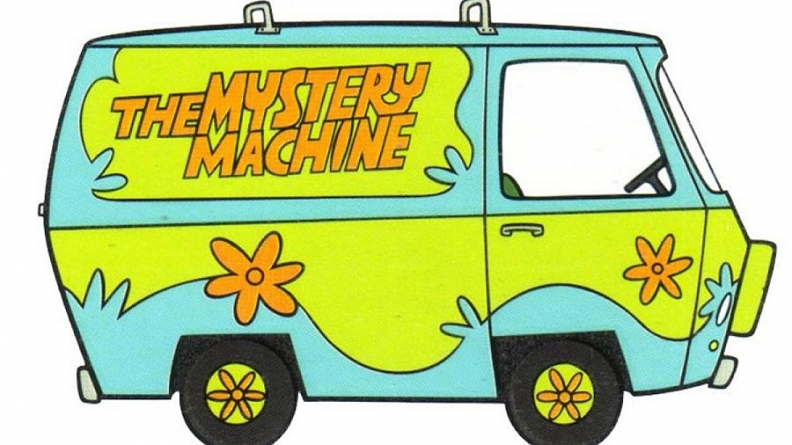 Unfortunately, unlike Scooby-Doo, it’s going to take something longer than 20 minutes to discover the real reason for the rogue reference on DealerConnect to a 2.2-liter engine. Unless, of course, we chase around FCA’s head of powertrain, Bob Lee, (who actually is super nice, and not a villain at all, but work with me here) until he falls into a trap.